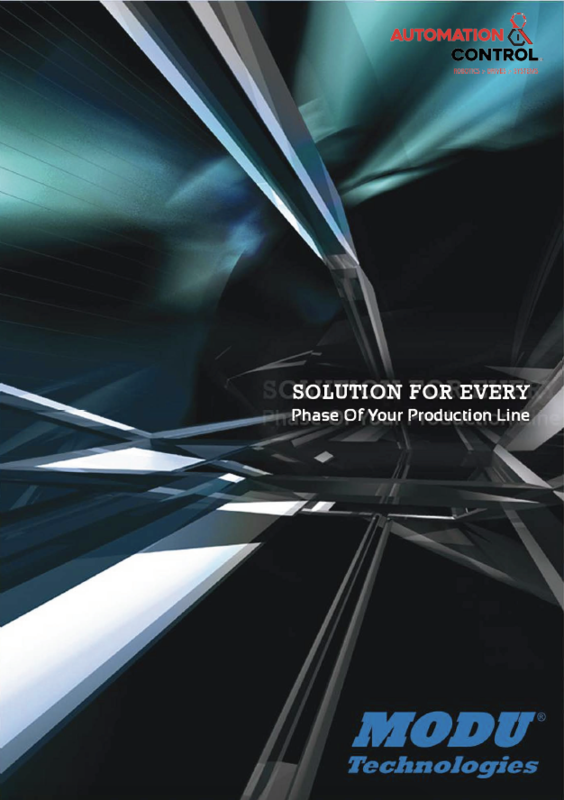 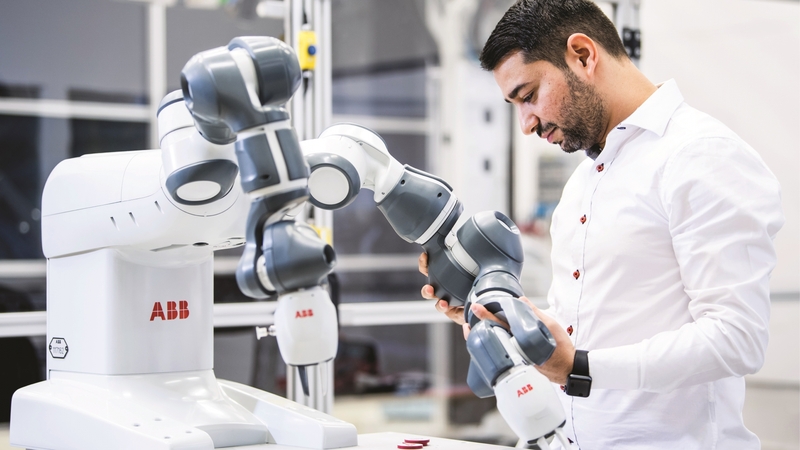 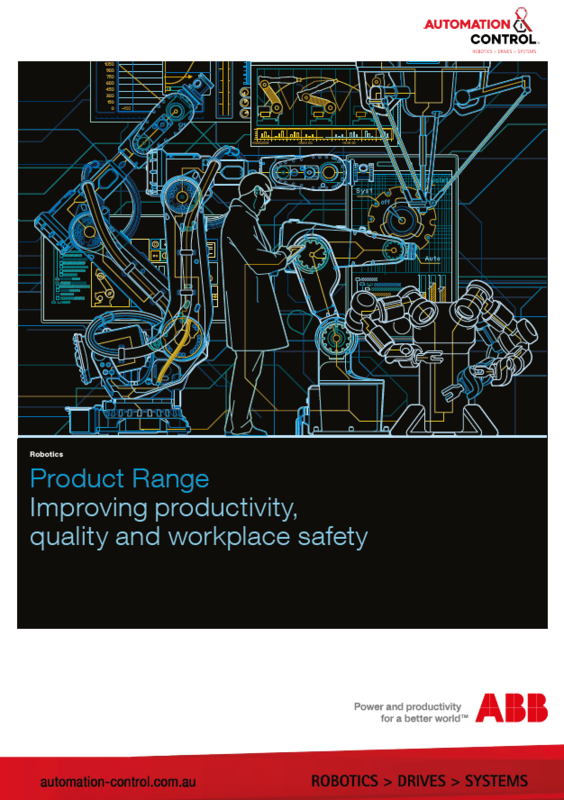 Automation & Control is a provider of ABB, Kuka & Modu’s large range of Industrial Robots. 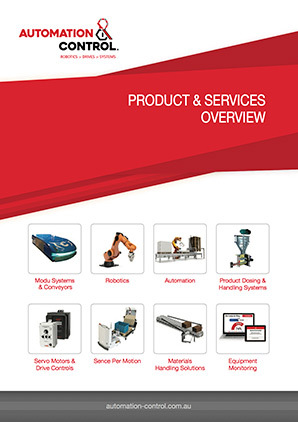 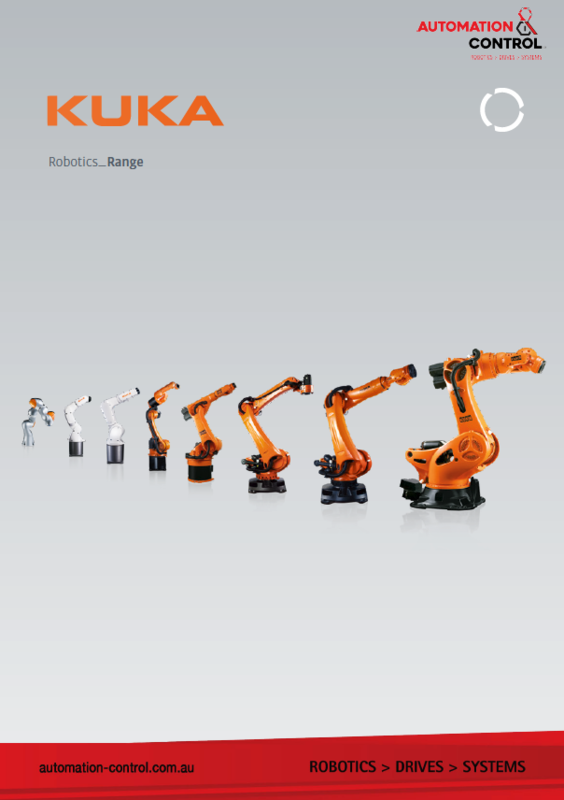 We offer a comprehensive range of industrial robots from highly renowned brands, Modu, ABB and Kuka. 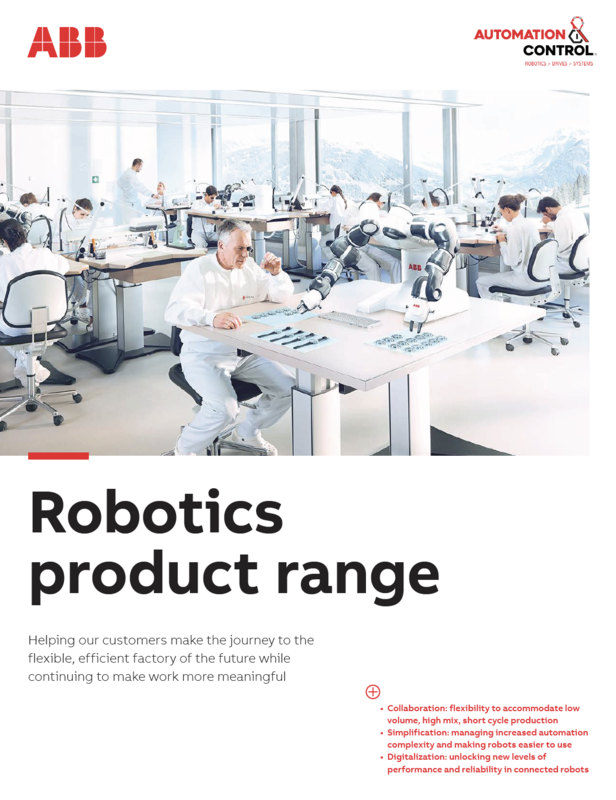 Offering industrial robots in a wide range of versions with various payload capacities and reaches.